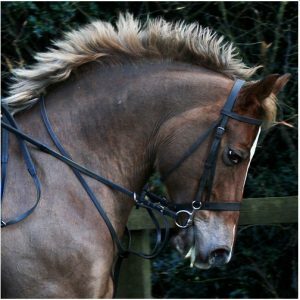 Home / Horse Care / Why And When Does Your Horse Need Horse Hoof Oil? By nature, horse’s hooves are meant to be dry and hard. Given that they were originally inhabitants of dry and arid regions, this is quite natural. However, sometimes the hooves become excessively dry and tend to crack. That is when you need horse hoof oil to protect the hooves and replenish the moisture lost. If you’re wondering if horses have natural moisture in their hooves, they do. The moisture they need is generated through blood circulation – so a horse that gets regular workout will have well moisturized hooves. 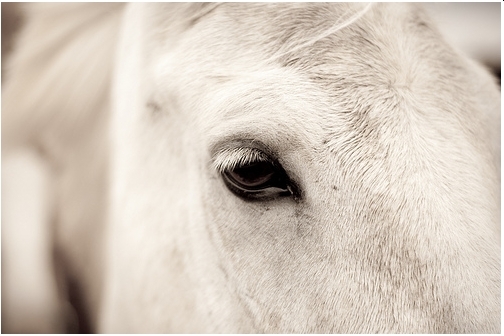 But a horse that spends hours standing idle in a stall will lose the moisture from his hooves. 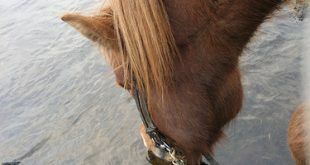 Then again, if the horse is forced to stand in mud or soggy ground for long, the excess moisture can weaken the hooves. This is also applicable if the horse is given frequent baths, or receives too much of hoof dressing applications. 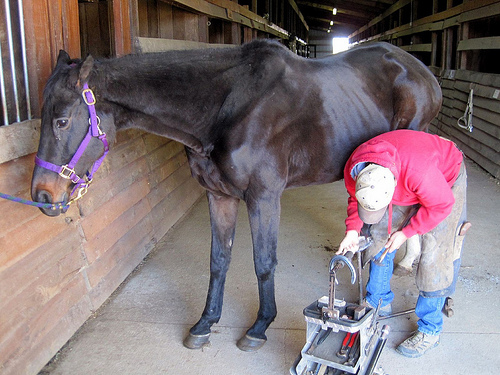 How to maintain hoof health? His stall is well drained. He gets plenty of exercise. He is treated with hoof oil whenever the hooves show signs of cracks. But since hoof oil is rather expensive, you can prepare your own hoof oil in a few steps. How to prepare hoof oil? Get hold of a jug or a big deep bowl. Get vegetable oil and olive oil. Measure out 50 ml of vegetable oil. Measure out 50 ml of olive oil. Mix the oils in the bowl. You can either get hold of a hoof oil holder. But given that even they are expensive, you might want to use a butter tub. 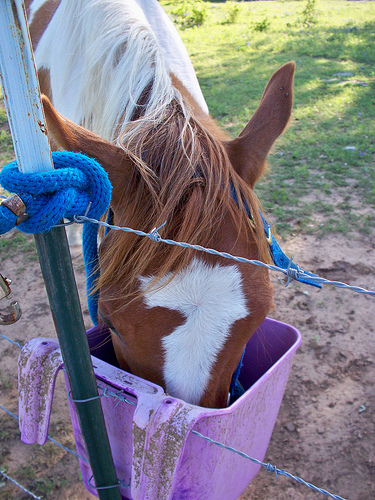 Use a funnel to pour in the hoof oil into the container of your choice – the butter tub or the oil holder. 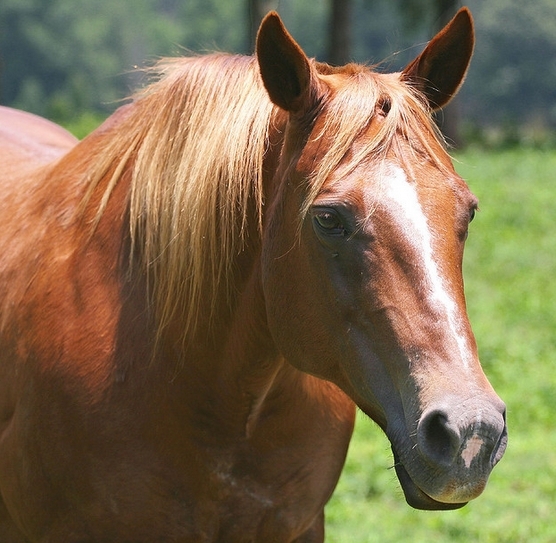 Use a pastry brush or hoof oil brush to apply the oil onto the horse’s hooves. 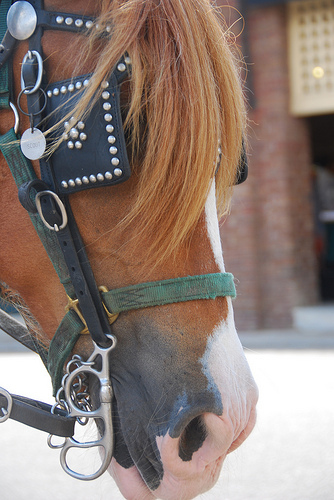 But don’t go overboard – too much hoof oil can be counterproductive. 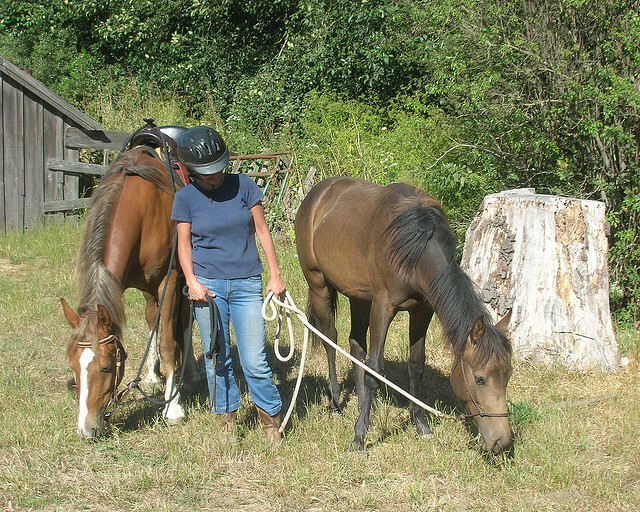 With practice, you will soon figure out just how much oil application is enough for your horse. Horse hoof oil is very helpful, but your horse will still need regular exercise to generate the natural moisture needed for the hooves. So, regular workout and hoof oil go hand in hand to ensure hoof health. Previous What Kind Of Western/trail Saddle Should I Buy? Next Why Would Your Horse Need Horse Clippers?